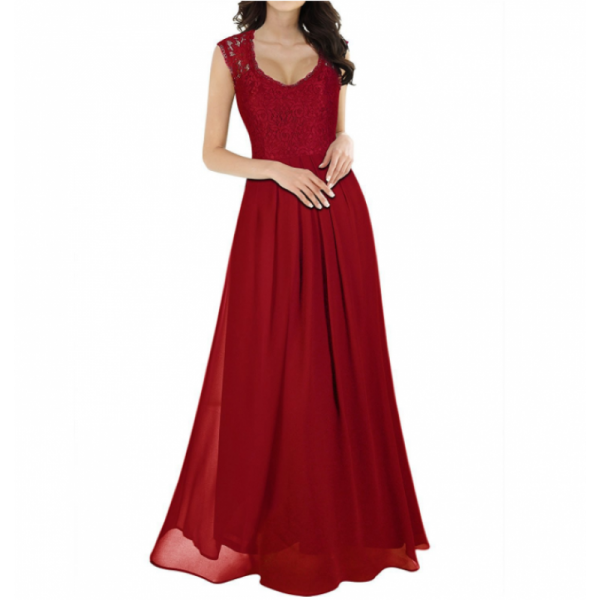 Our most selling, this princess RED colored sleeveless deep v neck dress is specifically made to attend the wedding party of your friend. Made with polyester. 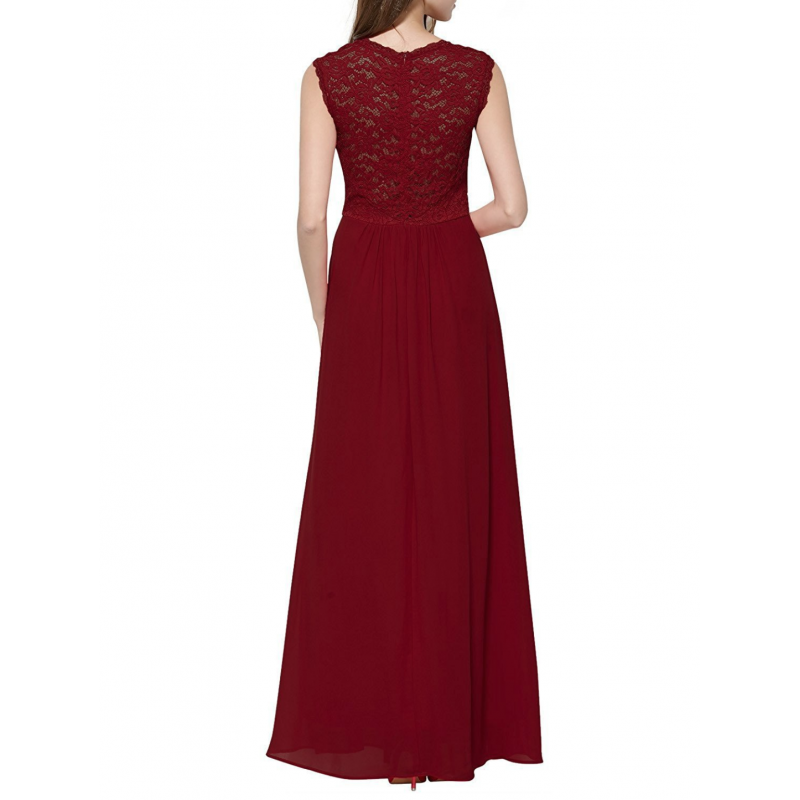 There is lace design to beautify it. 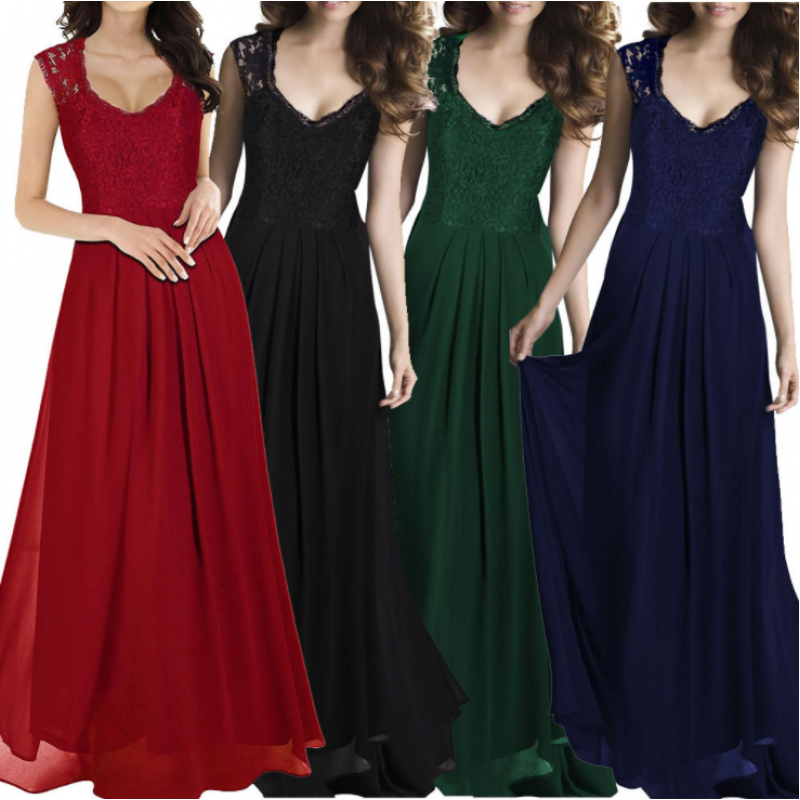 It is available in different colors and all standard sizes. We have chosen this BLACK mini irregular dress to prove you fashionable and recognizable among girls..